Yesterday, the Government published a consultation (Planning for the Right Homes in the Right Places) on its proposals to simplify and standardise the calculation of housing need. The good news is that Sajid Javid’s new methodology, if adopted, will result in a significant reduction in Hart housing need. There are also reductions for Rushmoor and Surrey Heath. If this proposal was adopted, the full housing requirement for Hart would fall to 6,132 new dwellings. This compares to the Hart’s current Local Plan total of some 10,185 and the total outlined in the Strategic Housing Market Assessment (SHMA) of 8,022. The new target of 6,132 is above the 5,144 we recommended in the recent Local Plan consultation. But, clearly, if the new figure of 6,132 was adopted, we would welcome it. 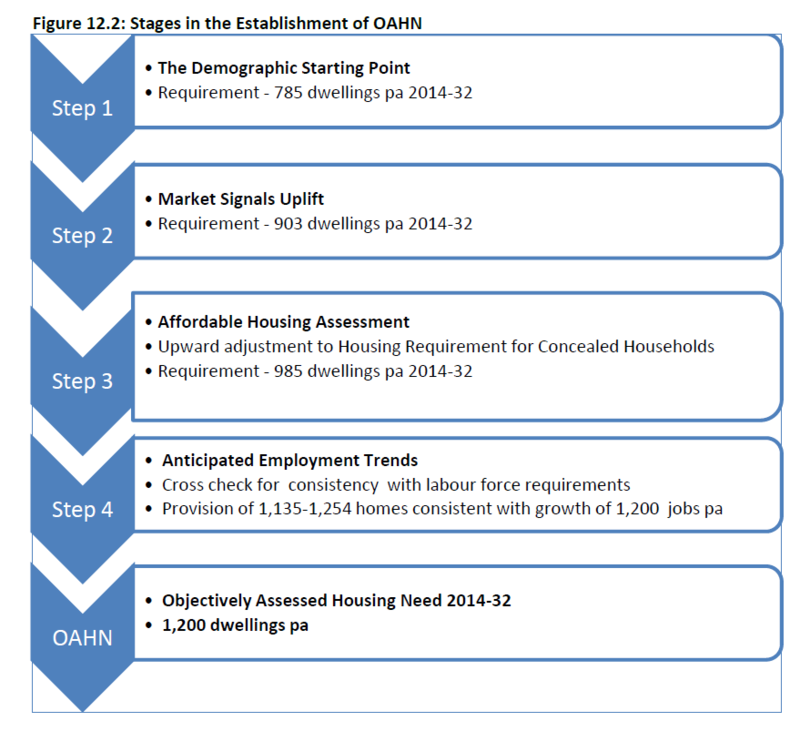 The Government now calculates housing need on the basis of the most up to date demographic projections. They then add an adjustment for suppressed households and affordable housing. The affordable housing adjustment is based on local house prices compared to local earnings. This vindicates the stance we have been taking for years now: Hart’s housing target is ridiculous. The current SHMA takes out of date demographic projections and makes lots of spurious and arbitrary adjustments that don’t address the needs of the district. Then Hart Council added a further 2,000 houses to that. This new approach proposed by the Government is much more sensible. This is also good news for Rushmoor and Surrey Heath. Rushmoor’s overall housing target reduces by 2,982 houses. Rushmoor has already said it can meet it’s current target, so this leaves it with significant extra capacity. Surrey Heath’s target reduces by 630 houses. 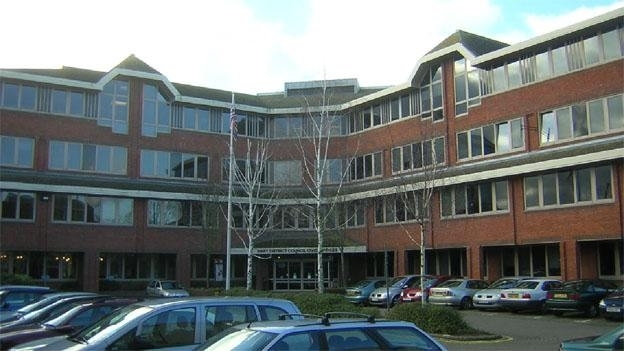 Surrey Heath has said it will endeavour to meet its current housing target, but if it can’t, then Hart and Rushmoor would be expected to make up any shortfall. Previous estimates of their shortfall were around 1,400 houses. These new proposals make any problems Surrey Heath has much easier to solve. Taken together, these reductions are very welcome and reduce the risk that Hart will be forced to take any overspill from Surrey Heath. There is further good news. 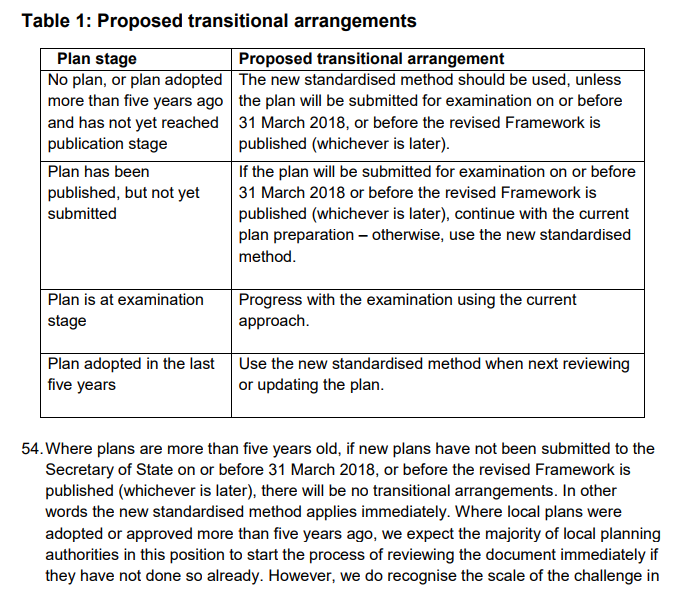 If the current Local Plan is more than five years old or if the new Local Plan is not submitted by 31 March 2018, then the new methodology must be used. This means that Hart should start considering this new methodology immediately. 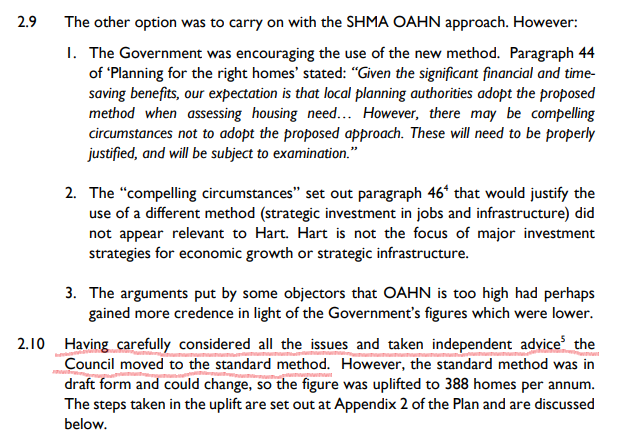 If the new methodology was adopted, then the Hart housing need drops and Hart would need to build far fewer houses. According to the recent Local Plan consultation, a total of 5,594 houses have already been built or planned for as of January 31 2017. 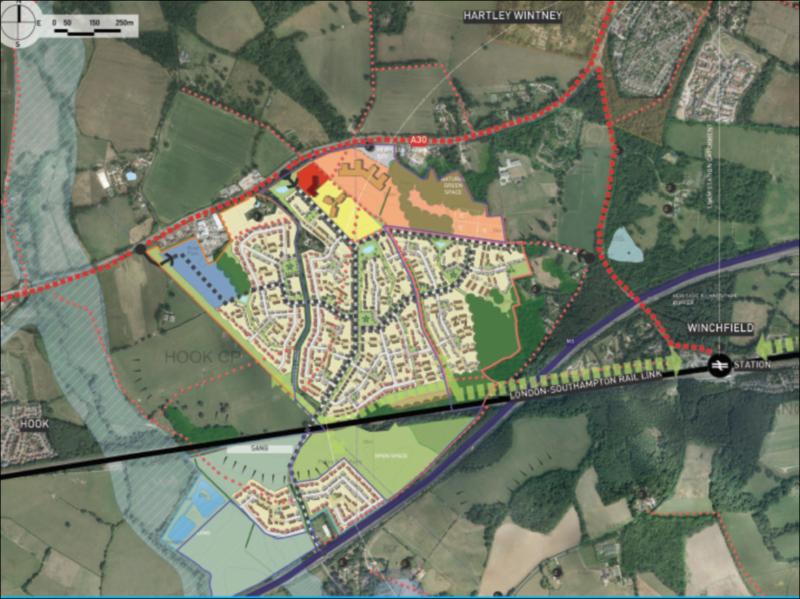 This would 600-700 houses left to plan for, maybe a few more to give scope for taking Surrey Heath over spill. 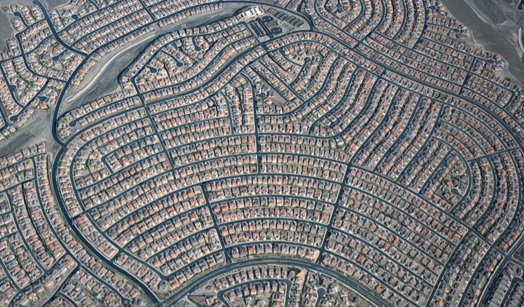 In round numbers, let’s assume 1,000 houses left to plan for. 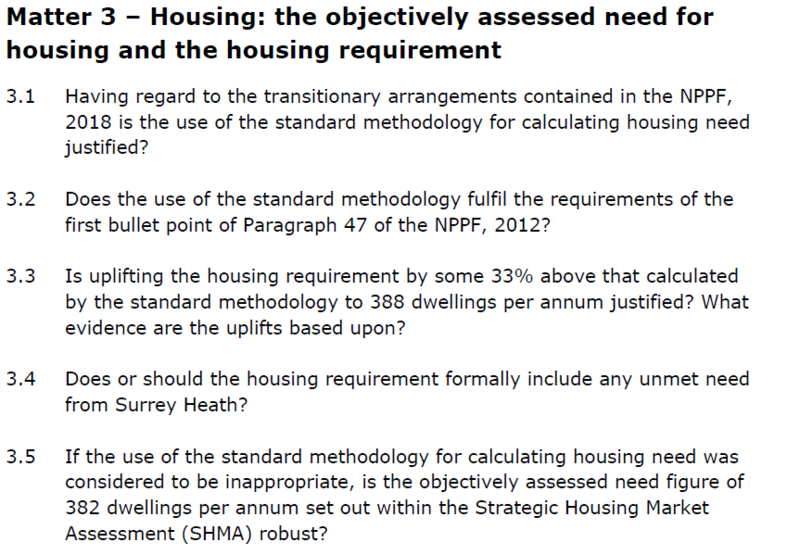 Planning for a few more houses than those demanded by the standard method would mean that the Inspector would have to work on the assumption that the Plan was sound. This could be easily made up from brownfield sites in the draft Local Plan. Sun Park (320) and Hartland Park (1,500) would more than meet the remaining need, with plenty of room to spare. This would mean Hartland Park could be built at a slower rate. The implication of this is that we would need no new settlement. No building at Murrell Green, no new settlement at Winchfield or at Rye Common. Furthermore, Pale Lane (Elevetham Chase) and Cross Farm wouldn’t be required. It remains to be seen whether the inspector will take account of this new methodology to save Netherhouse Copse (Grove Farm) in the current ongoing appeal. In a further piece of good news, the Government proposes that the way housing need in Neighbourhood plans is calculated should be simplified. It says that it should be based on the proportionate population of the Neighbourhood planning area. This is essentially the same proportionate method that we have been advocating for some time. It will finally mean that David Cameron’s promise that local areas should not simply have new housing estates dumped upon them will be met. This proposal will also effectively mean that existing urban areas should become more dense. This is another policy we advocated in the recent consultation. So far, this is just a consultation and is not yet adopted. There is therefore a risk that developers will seek to water down the proposals or amend them. We have done a quick analysis of the Government spreadsheet and that shows that roughly half of Local Authorities have had their targets increased and roughly half have seen a reduction. Overall, the housing need identified by the Government is about 266,000 houses per annum, in line with previous estimates of overall national requirements. So, in our view, developers don’t have much of an argument – the proposals seem to redistribute the housing targets where they are most needed. Moreover, there are some potential pitfalls in planning for certain groups such as the elderly and affordable housing in paras 89 & 90. However, this is really about how to get the total to add up, rather than changing the total. Overall, we think that if these proposals are adopted it is very good news for Hart, Rushmoor and Surrey Heath. The new Hart housing need would be very achievable and would save many of our precious green fields that are under threat. We would urge you to respond to the Government’s consultation and give it your support. We also expect the council to set to work immediately to revise the draft Local Plan to take account of these new developments. This should be easy. They are already planning for far more houses than we need, so striking out the controversial green field developments should be a relatively simple task. 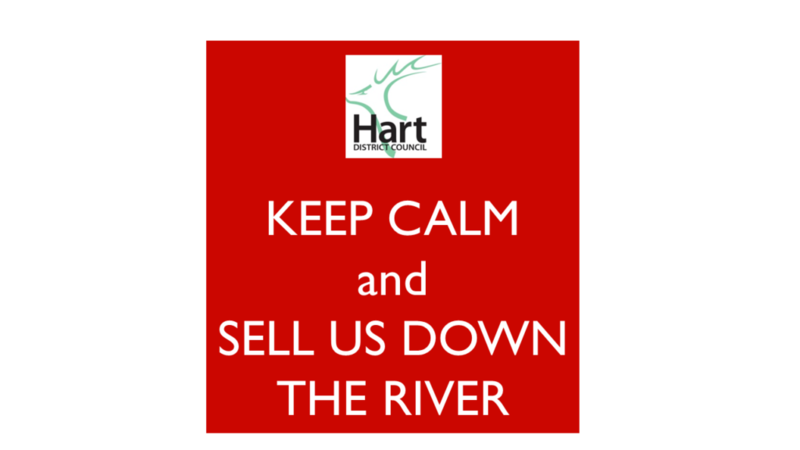 Hart Cabinet sold us down the river on Thursday night as they voted to plan for 10,000 houses to be built in Hart District in the period up to 2032. Hart Cabinet vote on the 10,000 houses? Do we need a secondary school? Well, the short answer is we don’t. Our statement was received without challenge and was described as “informed” by the joint Chief Executive. There really is no answer to the points about double counting, nor the extra 1,200 houses on top of the alleged additional affordable housing requirement. To his credit, Ken Crookes asked some challenging questions. He didn’t really receive satisfactory answers. The cabinet chose to plan for the extra 2,000 houses on top of those set out in the Strategic Housing Market Assessment (SHMA), even though Ken abstained. 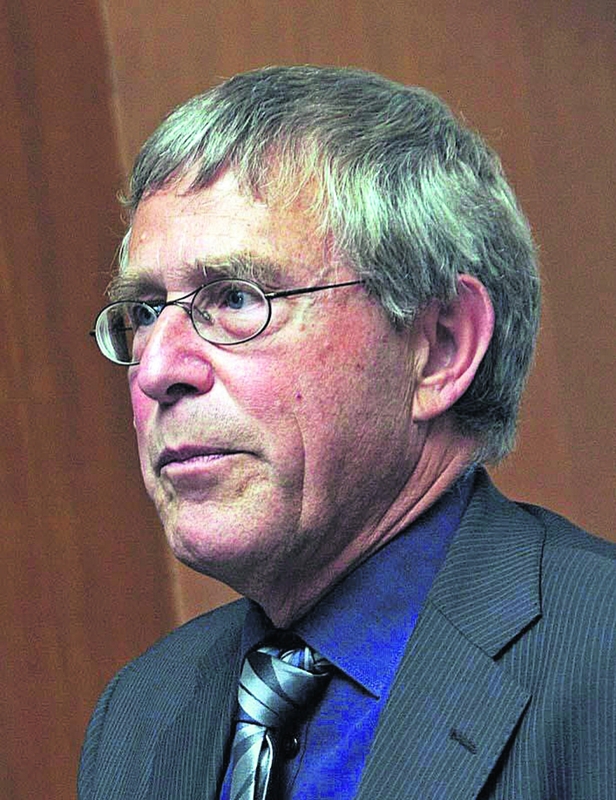 The plan was supported by two cabinet members from Hook. They apparently favour a new settlement that will deliver more houses in Hook Parish. But they vehemently oppose the proposed new development to the west of Hook, that is outside the Thames Valley Heath SPA zone of influence. 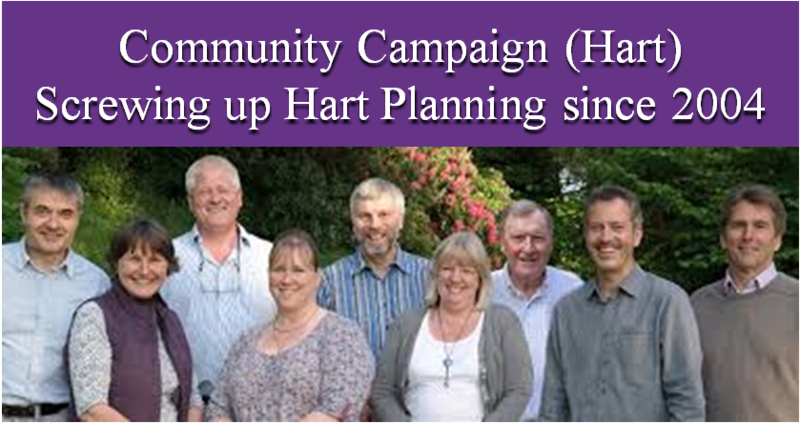 There is a risk that Hart will no longer have a five year land supply, now it has agreed an uplift to 10,000 houses. Apparently, officers are working on a new document. The leader and joint chief executive will now proceed to produce a draft Local Plan. A new consultation will be held on this draft will begin some time in March. Do we need a new secondary school? One of the justifications for the new settlement at Murrell Green is that the district needs a new secondary school. You may recall that the council voted on a resolution to include a secondary school in the Local Plan. Hampshire County Council (HCC) welcome the principle of a new school site, the scale of growth envisaged in the Local Plan is not one that would require the delivery a new school in the planning period. HCC is responsible for planning school places. But HCC is not responsible for delivering new schools as they will now be delivered as free schools, outside local authority control. Apparently, Hart has also been offered secondary schools by the developers of Winchfield, West of Hook and Rye Common. In other words, Hart has acted outside its responsibilities in resolving to deliver a site for a school and the authority responsible for planning school places don’t believe we need a new school. So, we are creating a new settlement to create capacity for houses we don’t need and a school we don’t need either. In conversation we found out more about the Grove Farm application. The developer has now appealed this case on the grounds of non-determination. To re-cap, the Community Campaign Hart (CCH) chair the planning committee and failed to make a decision on the application at last December’s planning meeting. The council officers has recommended approval. Hart is going to fight the appeal, probably on the grounds of wishing to maintain the Local Gap between Fleet and Crookham Village. 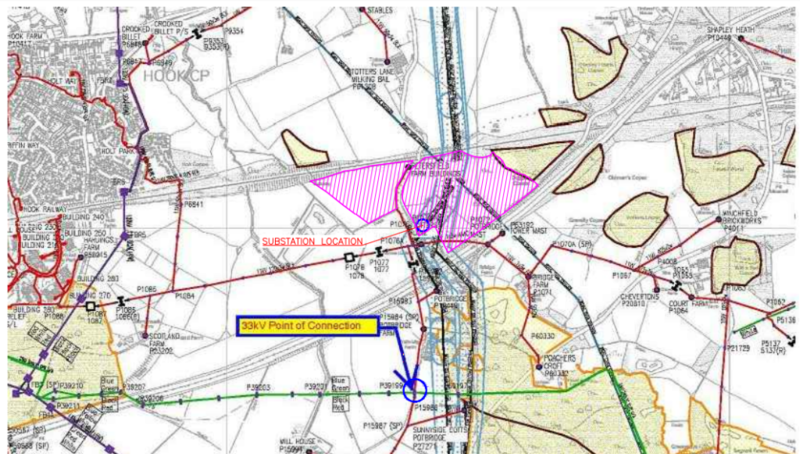 If Hart does lose its five year land supply, then this will make things difficult at appeal. Apparently, the risk of losing £1.6m of New Homes Bonus has been mitigated because the indications from Government are that they are no longer going to push through those proposals. However, there is still a significant risk that Hart will lose this appeal. 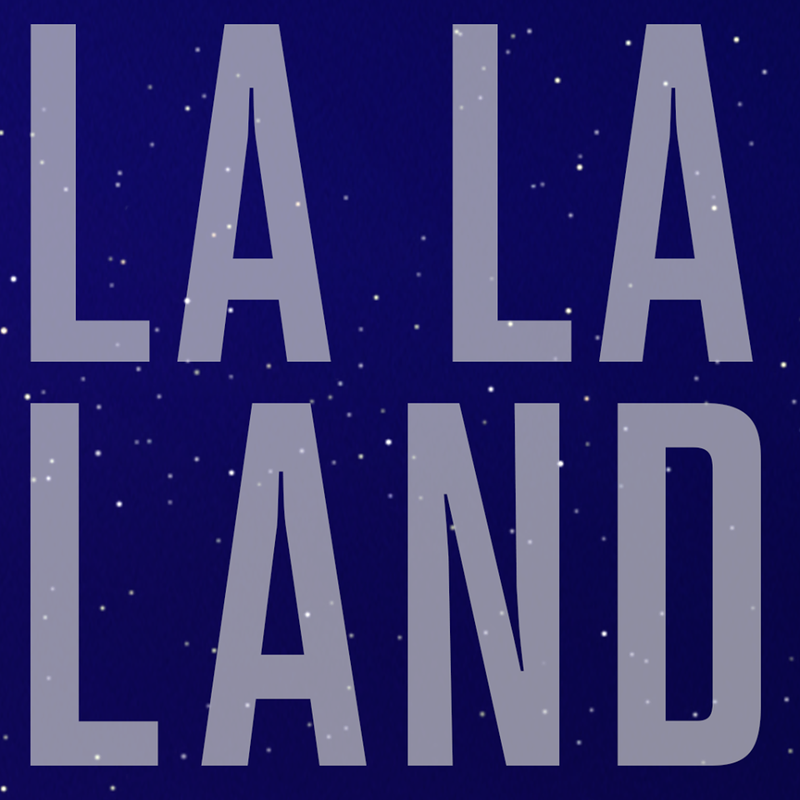 The expectation is the appeal inquiry will be held in June, with a decision in August. We have now heard from several sources that one of the reasons Hart Cabinet appears to be so dysfunctional is that the ruling Conservative Party fears a vote of no confidence over the summer. This would entail CCH bidding to oust the Tories, presumably to be replaced by some sort of CCH/Lib Dem coalition. Maybe, the CCH coup is dependent upon the outcome of the Grove Farm appeal. So, it appears as though we are planning for the extra houses to deliver a new settlement and secondary school we don’t need to appease CCH, who would prefer the new settlement at Winchfield. It does seem very odd that we are having a new settlement forced upon us by dysfunctional politics. The crucial Hart Cabinet meeting to decide the spatial strategy to be incorporated in the forthcoming consultation on the Hart Local Plan will be held tonight at 8pm. Public participation is allowed and we have been allowed to speak. A copy of our prepared statement is shown below. Please do come along and watch the debate. This is an important time for Hart – you are setting out a strategy that will impact the quality of life of Hart residents for many years to come, so it is important you do the best job you can. Hart Council is in a perilous position and facing the threat of losing around £2m of NHB if the Local Plan is not in place on time and of course the threat of many speculative planning applications. So, it is right that you are risk averse at this time. However, I would like to use this statement to persuade you to change direction. I would like you to focus on reducing the housing target of 10,000 by removing the unnecessary uplift of 2,000 extra houses on top of the SHMA target of ~8,000. The SHMA starts with the ONS population and household projections. It says the “the household projections… are statistically robust and are based on nationally consistent assumptions”. They take account of international migration and migration between districts. On their own, these projections would point to a need for around 5,300 houses over the planning period. If, however, the SHMA used the more up to date 2014-based figures, the housing need would fall to around 4,500, compared to the 10,000 you are proposing to build. That’s right, the latest demographic projections point to a need that is less than half of that you are proposing. However, it is probably right that the housing target should be inflated a little to cater for what is termed suppressed household formation and concealed households. The SHMA has done this by firstly increasing Hart’s target up to around 6,100 new dwellings to cater for households that are termed ‘can’t rent, can’t buy’ and those who can rent but can’t buy. Secondly, it then makes a further increase of around 500 affordable homes. This brings the total target to around 6,600. 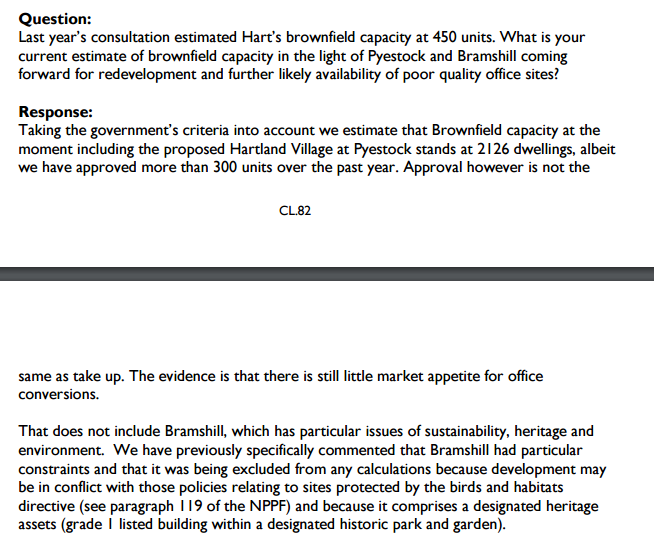 To my mind 6-6,500 houses would be reasonable overall that would mean we could meet the rest of the target from brownfield sites alone. To emphasise: The SHMA has met the demographic need and already takes account of suppressed household formation, concealed households and affordable housing. The SHMA then goes on to add a further 1,400 houses for economic growth, bringing the overall total to 8,000. This ‘economic growth uplift’ does by definition mean that you are planning for additional inward migration to Hart, people whose needs are supposed to be met elsewhere. Not only that, the SHMA assumes many of these people will also work outside the district and thus put increasing pressure on the creaking transport infrastructure. This is not sustainable development. Yet, you are now proposing to add a further 2,000 houses to the total to meet extra questionable affordable housing needs. However, we have already established the SHMA itself has already taken account of the affordable requirement, so this extra 2,000 is double counting. It will require us concreting over our green fields to meet non-existent housing needs. This is unsustainable over-development. 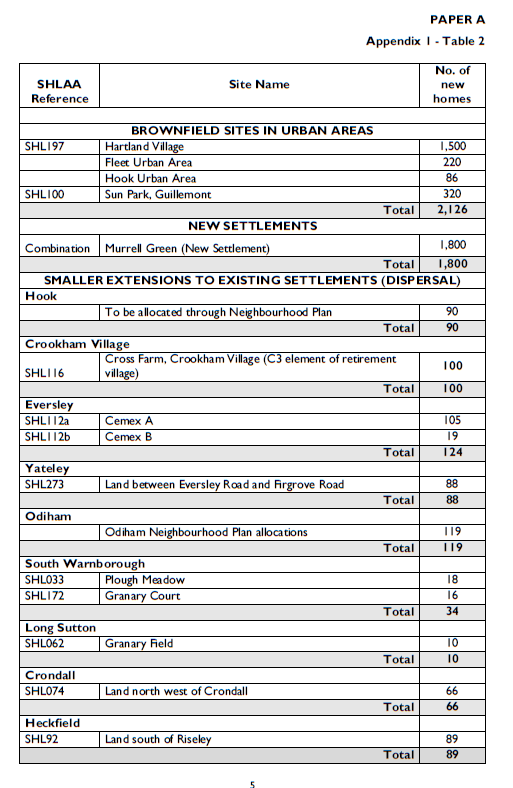 We wouldn’t need the new Murrell Green settlement if you removed the 2,000 unnecessary houses from the target. I might add the new settlement is entirely unsuitable. It is bordered by the M3 and A30. Criss-crossed by the railway, power lines and a high-pressure gas main. A big chunk of the site is former landfill. Only last year a solar farm was turned down on the grounds it would spoil the view from the Odiham Deer Park and spoil the enjoyment of walkers on the public footpaths. This proposal is far more intrusive than solar panels. So finally, I urge you, please do the right thing and plan for a sensible housing target. 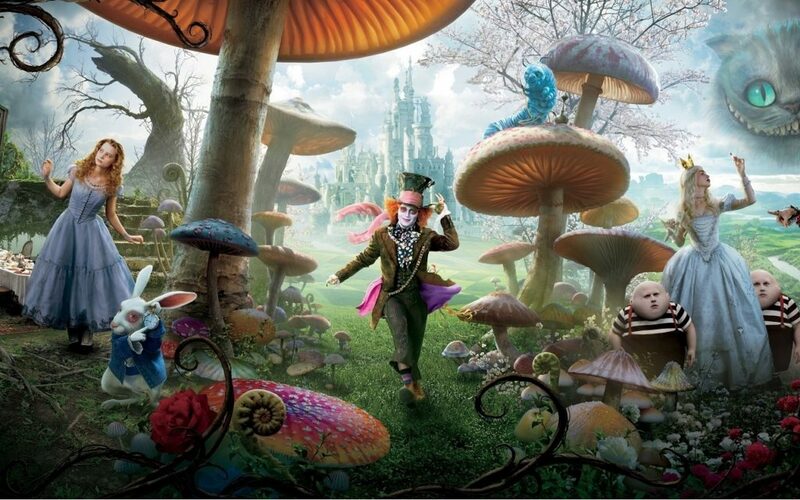 Don’t blight our green fields with so many unnecessary houses. If you really want to help the concealed households, make sure you allocate some of the existing housing target to subsidised social-rented accommodation.